New Construction ready in 45-60 days! 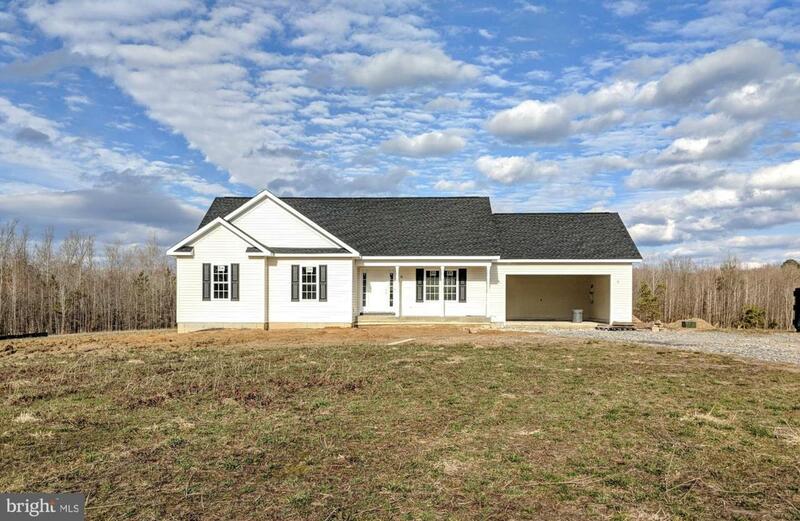 3bd/2ba Rambler on 3+ Acres. Open Floor Plan w/Upgraded Kitchen. 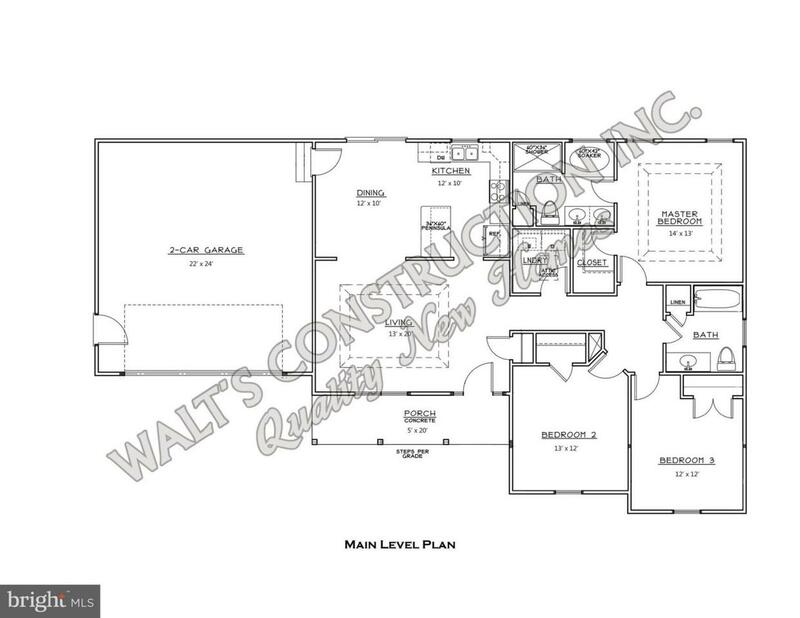 Stainless Appliances, granite countertops, 42in Raised Panel Cabinets and Spacious Island! Master Bedroom has tray ceiling w/ceiling fan, Walk-In Closet, and Master Bath w/ Double Vanity, Shower, Separate Soaker Tub, & Linen Closet. Separate Laundry Room w/Hook-ups Only. Attached 2 Car Garage w/remotes. 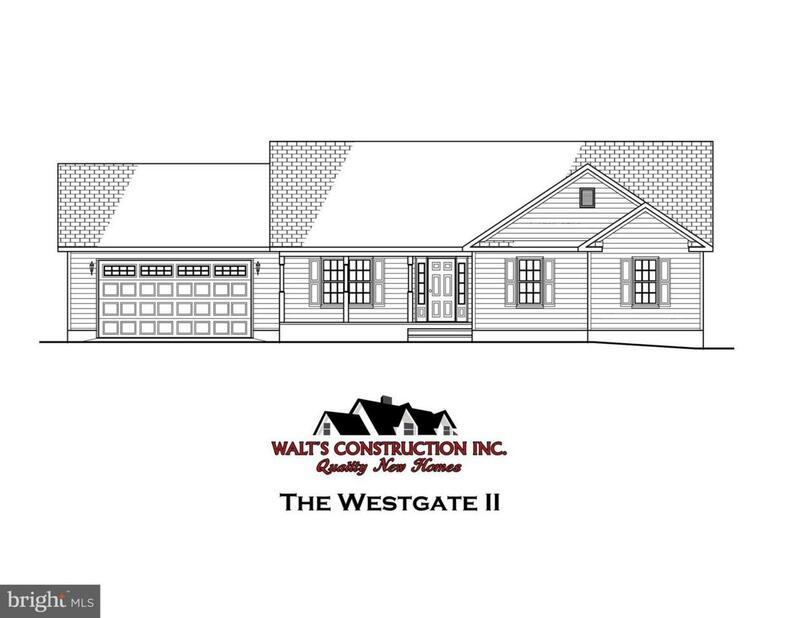 Come Make This Home Yours!You can visit our website www.waltsconstruction.com for more information or to schedule a private showing! 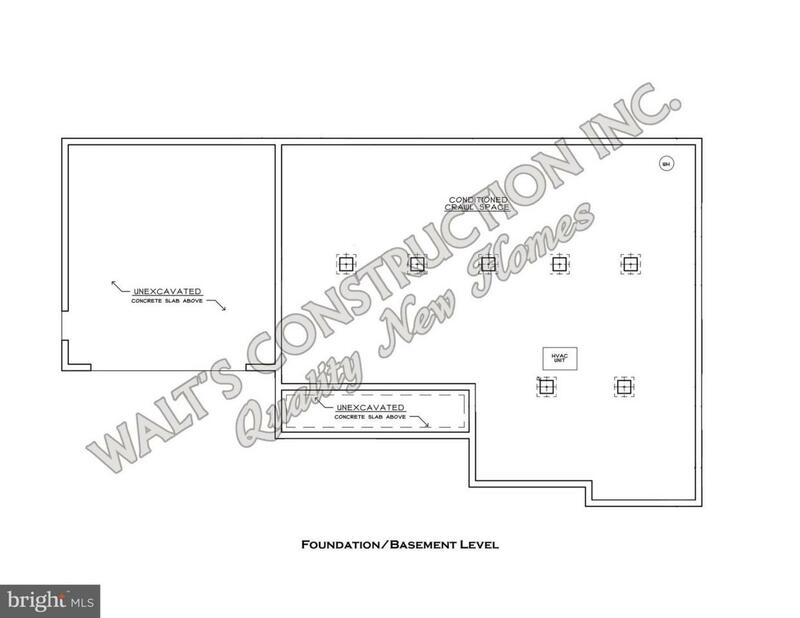 Builder Name Walt's Construction Inc.